Our SHOP Supports Education that Grows Tomorrow’s Stewards! Welcome to the APShop! Shop & Support through individual Partner Shops below! AddyPresLifeSTYLE does the work so your purchase power gains SOCIAL IMPACT, supporting EDUCATION and THE ENVIRONMENT, because consumer PURCHASE POWER can change the world! 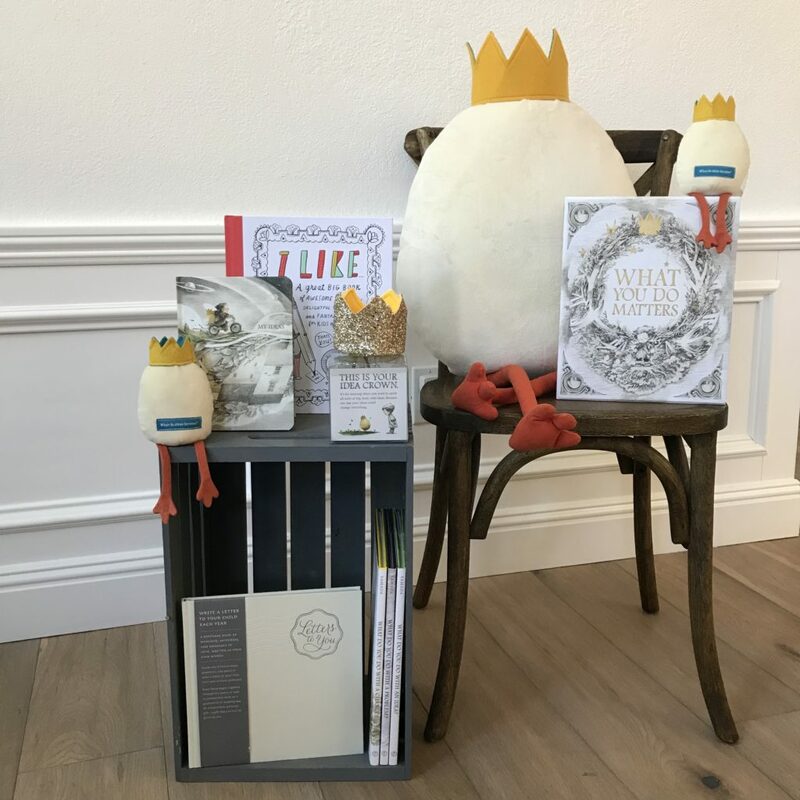 SHOP Compendium Live Inspired BOOKS, inspired gifts, plush toys & more! Use our promo code to ENJOY 20% SAVINGS on Compendium Products! 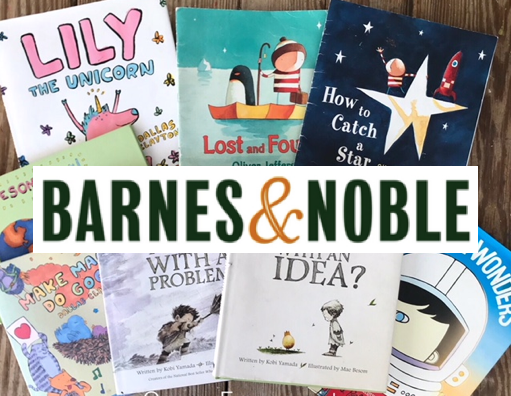 SHOP Barnes & Noble BOOKSELLERS. We've curated book offerings for EDUCATORS, PARENTS & KIDS, all with care for our AddyPresLifeSTYLE community! Use our promo codes for extra savings! AddyPres Corporation is a 1% for the Planet Nonprofit Partner, CONNECTING KIDS to TOOLS & HELPERS for a BETTER WORLD! Through our membership YOUR PURCHASE supports our ability to offer FREE resources to public school educators, connecting them to the 1% nonprofit organizations that work every day to REGENERATE our planet's health. Americans spend over $350 BILLION DOLLARS EACH DAY for goods and services! IMAGINE if these dollars were spent with companies who make the commitment in their annual business spending to improve our food systems, land, water, wildlife, climate & human value through their practices...these companies do. 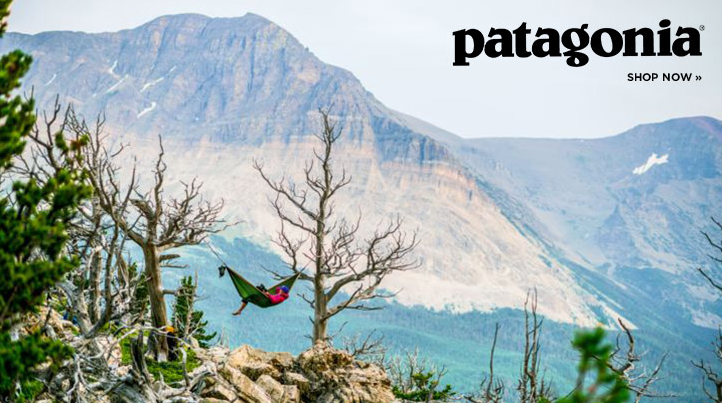 Please support Patagonia & Patagonia Provision's 1% contributions by shopping the links below, now. Lead by founder Yvon Chouinard, a steward for environmental activism, Patagonia is a world example for others to follow. Their mission: Build the best product, cause no unnecessary harm, use business to inspire and implement solutions to the environmental crisis. Patagonia will readily admit their business inevitably harms the planet in ways, but they will also tell you they WORK HARD to improve that, EVERY DAY, because it matters. Patagonia Provisions was built from a great opportunity-and an urgent need-for positive change in the food industry. Why food? Founder Yvon Chouinard, "What we eat does more than just fill our stomachs and nourish our bodies; good food lifts our spirits and helps us understand the world a little better." 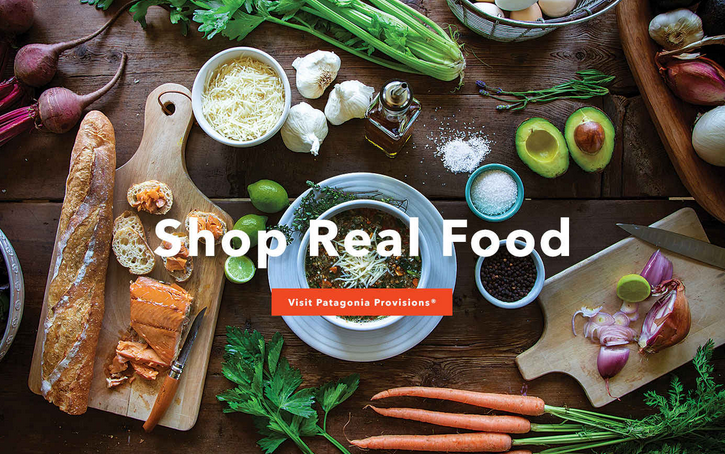 Patagonia Provisions is about finding solutions to repair the food chain. If you are interested in becoming an AddyPresLifeSTYLE SHOP Partner, enabling responsible family shop power and supporting education that builds the stewards of tomorrow, please contact vanessac@addypres.org. 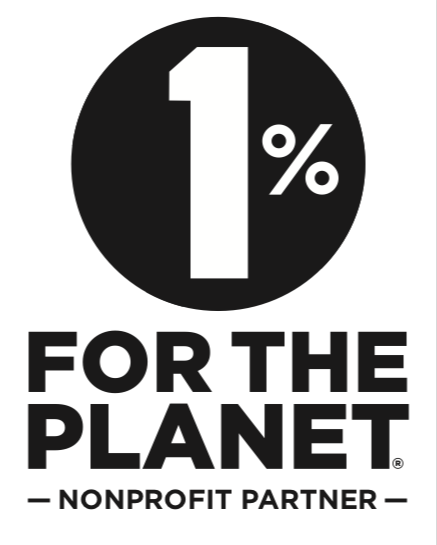 Our alliance with the 1% for the Planet Organization empowers our stewardship participation and ability to enable others. 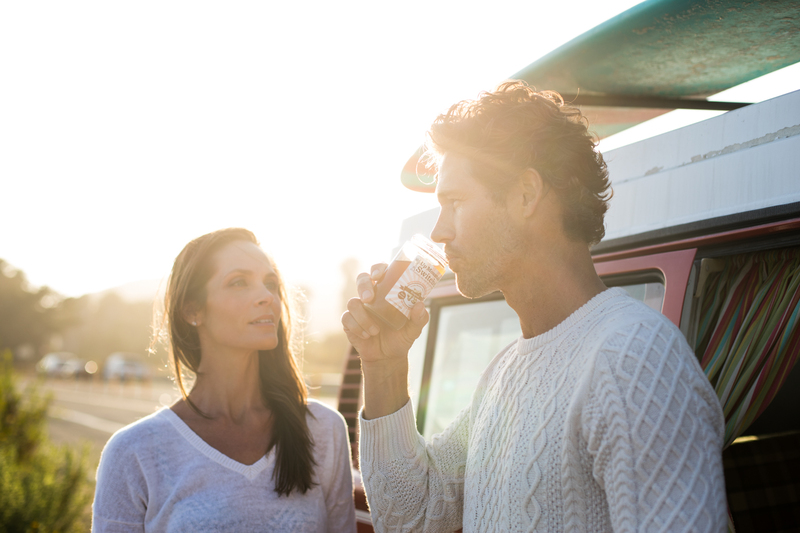 It is our goal to inspire our shop alliance partners to do all they can to lessen their plastic footprint, value a responsible supply chain and contribute to a healthier planet in their practice. There are many organizations that can assist these efforts within the 1% for the Planet global network. We recommend Plastic Pollution Solutions to assist your organizational strategies & reduce or eliminate your plastic footprint.